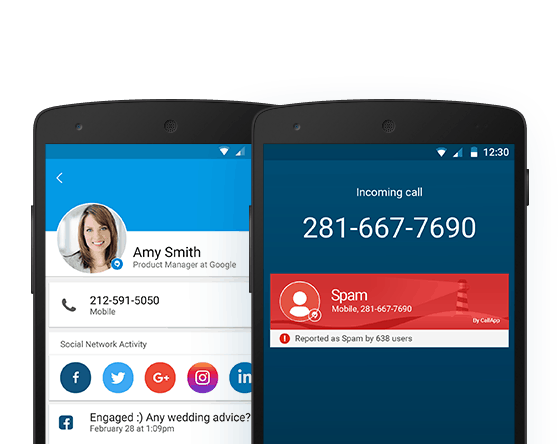 CallApp Q&A > Delete a call from the call log? Delete a call from the call log? Go to the call log (call history tab) and long press on the specific record you want to delete. Then, you will be able to choose ‘remove from call-log’. In order to delete numerous records together, go to the call log, press the 3-dots menu that is right to the search line and choose “clear call log” or ”select calls”. Then you can select the records you want to delete and once you finish press the “delete” icon .